A smile makeover is a comprehensive dental treatment that combines several cosmetic and restorative dentistry treatments in order to improve your oral health and the appearance of your smile. According to the American Association of Orthodontists, nearly 1/3 of Americans are unhappy with their smile. And these concerns go beyond vanity. Nearly 36% of Americans who are unhappy with their smile believe that they would have a better social life if they had better teeth, and another 22% believe that an improved smile would lead to a better love life. The good news is that there is something you can do about it! At Champagne Smiles, a smile makeover can give you the chance to reinvigorate your smile and get the confidence you’ve been waiting for. Dr. Champagne has decades of experience performing smile makeover treatments, and has helped countless patients finally get the smile they deserve. The best candidates for a smile makeover are individuals who are in good oral health. It is important that any cavities or infections are properly treated by Dr. Champagne before additional aesthetic procedures are performed. During a consultation for a smile makeover at Dr. Champagne’s New Jersey office, Dr. Champagne will take the time to listen to your concerns and understand the aspects of your smile that you would like to improve. He will also perform a comprehensive dental exam, including X-rays and perhaps making models of your teeth to get a full analysis of your smile and your oral health. Based on the findings of the exam, Dr. Champagne will devise an inclusive treatment plan and walk you through each step of treatment, answering any questions you may have. Using state-of-the-art digital technology, Dr. Champagne will actually be able to show you a “preview” of your new smile, so you know you’ll be getting the results you desire. 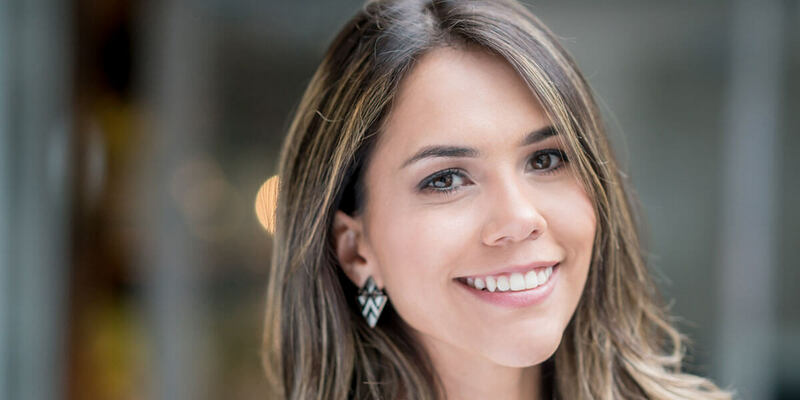 Because smile makeovers involve several dental procedures, they typically take place throughout several appointments (though there are some exceptions). However, Dr. Champagne and his staff understand that you lead a busy life and always try to minimize your time in the dentist’s chair. Under the care of our experienced team, you’ll have the bright, beautiful smile you’ve hoped for, in no time.